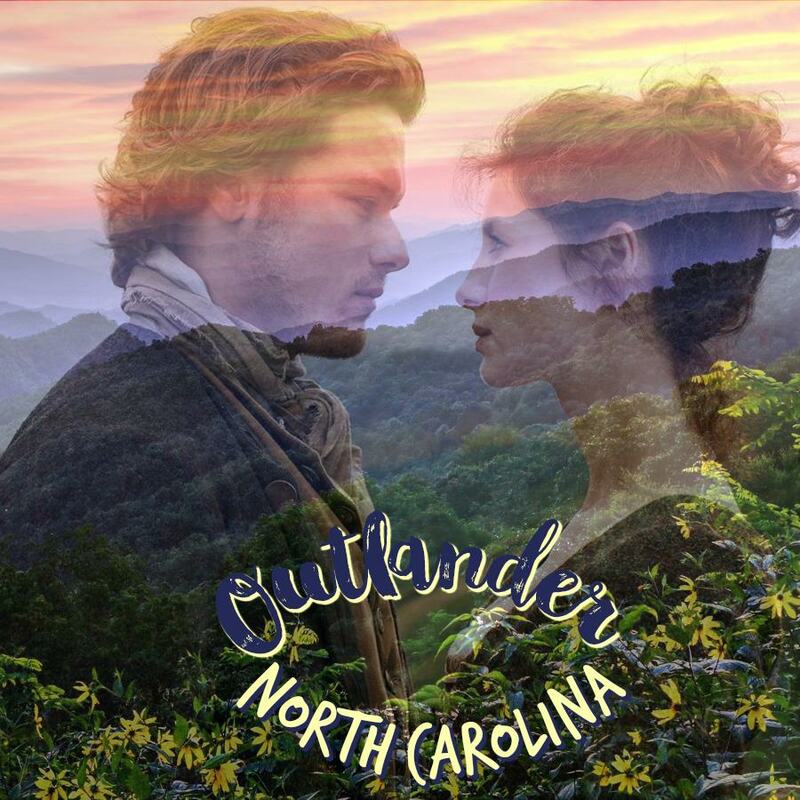 The NC Department of Natural and Cultural Resources (the agency that oversees the state’s cultural venues, including Tryon Palace and Alamance Battleground) is in talks with Sony Pictures Entertainment about obtaining props, costumes and other items from Outlander Season 4 to develop a proposed exhibit on Outlander, NC history and separating fact from fiction. As part of these discussions, Sony will need a very specific list of requested items. In order to make this proposed exhibit as appealing as possible, we want to know what YOU the fans want! Please take a moment and complete the survey below to help us shape this exhibit experience. The survey consists of only four questions. Would you kindly take a few minutes of your time to complete the survey below and help the NC Department of Natural & Cultural Resources in these very important discussions? Your feedback is sincerely appreciated! Claire’s wedding ring and jewels stolen by Stephen Bonnet, episode 1. Jamie's shirt, neck cloth and tricorn hat, episode 1. Human skull with silver filling, episode 3. Bear skin worn by exiled Cherokee man, episode 4. Jamie's tricorn hat eaten by the White Sow, episode 4. Costume worn by Adawehi (Tantoo Cardinal) and her herb collecting baskets and storage containers. Wooden baby toy, episode 5. Cherokee tomahawk used to threaten Jamie and his son, William, episode 6. Photograph of Lizzie Wemyss (Caitlin O'Ryan), episode 7..
Brianna's fur-trimmed coat, episode 7. Photographs of Edmund Fanning (Samuel Collings) & George Washington (Simon Harrison), episode 8. Brianna’s knit cowl, episode 10. American Indian amulet worn by Young Ian Murray (his payment for trading Roger MacKenzie to the Mohawk), episode 10. Aunt Jocasta’s gown and jewelry, episode 11. Entire costume worn by any of the major cast (Jamie, Claire, Brianna or Roger) and any of the Cherokee men’s outfits and jewelry (including trade jewelry) in any of the episodes. Exclusive interviews with writers, producers, set and costume designers discussing recreating North Carolina history.